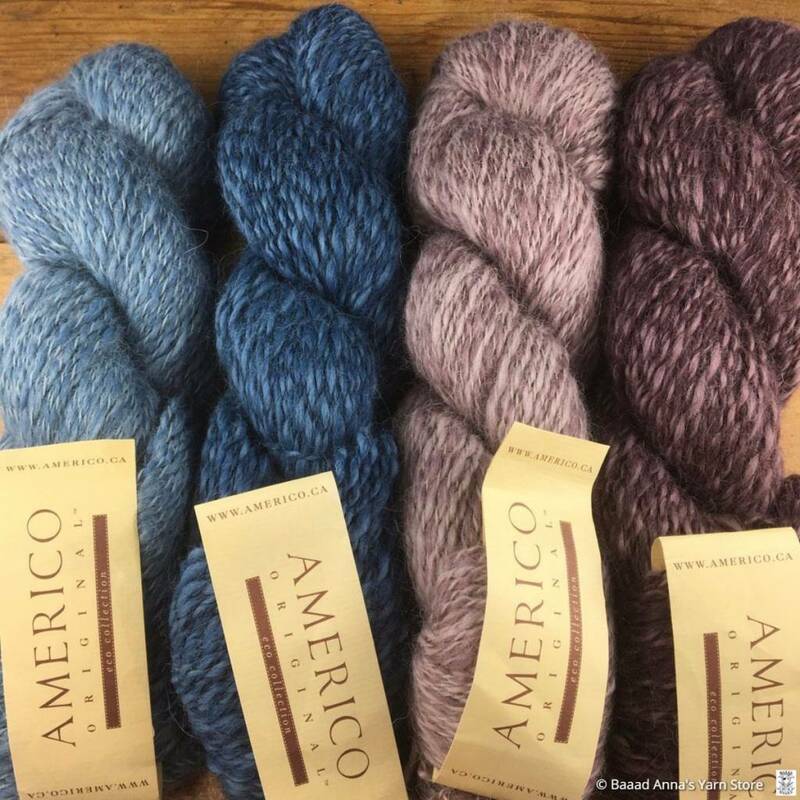 Americo Original is a Canadian yarn company that creates premium yarns using only natural fibers, ethically produced in the Andean highlands of South America. 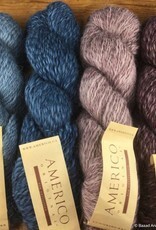 Eco Alpaca is superfine Peruvian alpaca in natural and dyed 2-tone marled spun. 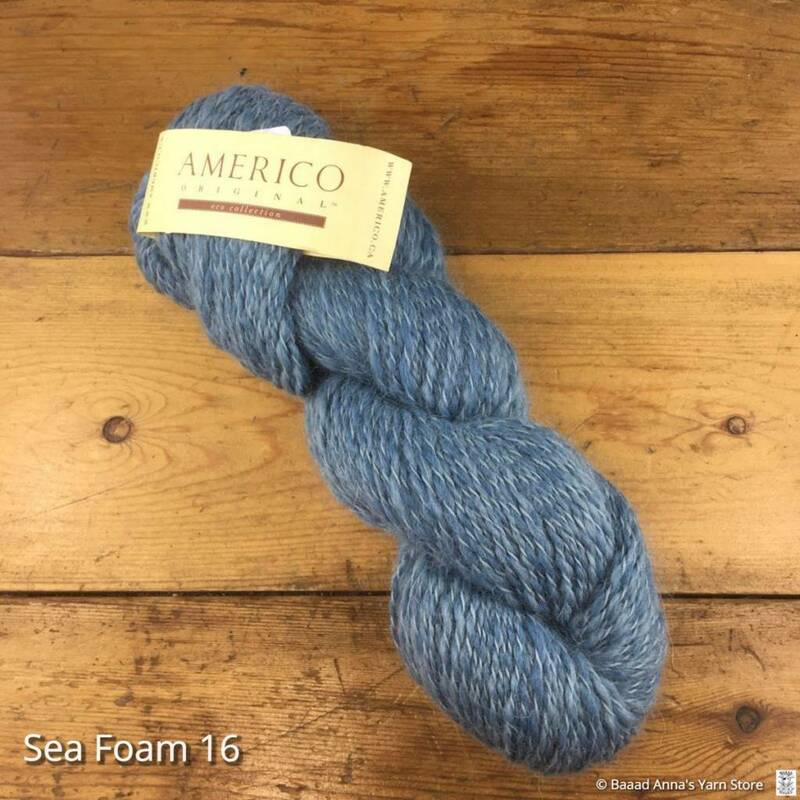 NOTE: For the Banff Wrap project, you need 7 skeins with 4 in main colour and 3 in complementary colour (sample knit in Dark Ocean as MC and Sea Foam as CC). 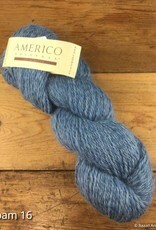 Please add a comment during Checkout to request a FREE copy of this pattern.